Excellent. 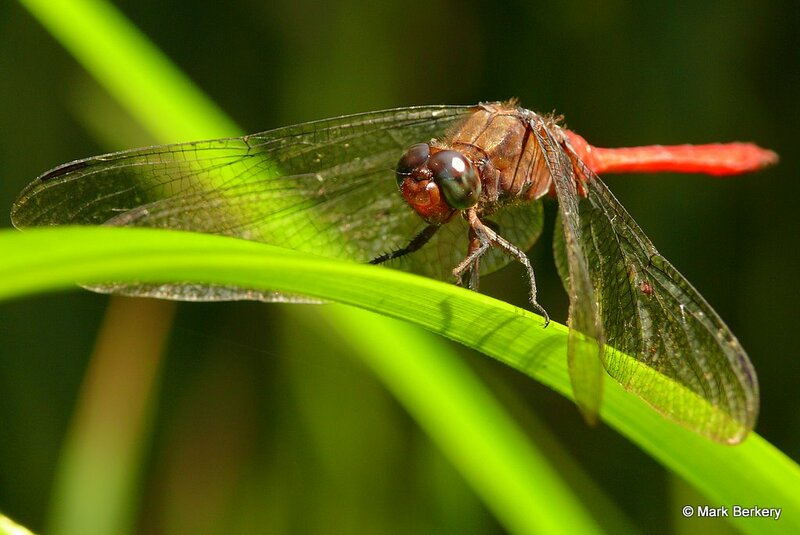 I’ve been looking for a dragonfly this color to photograph. Maybe its a regional thing. Regional and seasonal. All the dragons here are from within 100k on the SE Queensland/N NSW coast. Thanks Anna, the dragon season has just started again so there will be some new ones soon.